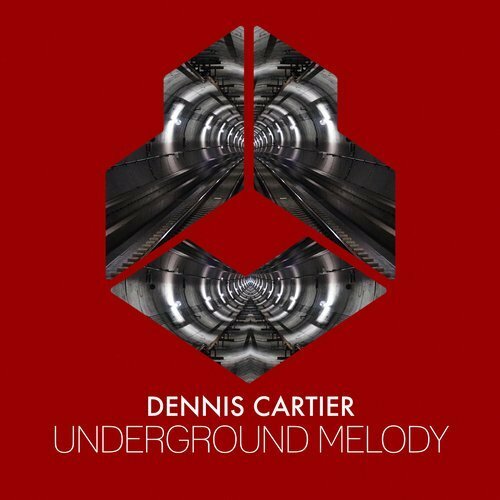 Making his debut on Darklight Recordings is Dennis Cartier with “Underground Melody”. Label head Fedde Le Grand has supported the vibrant track a number of times on his radio show, including Darklight Sessions 323, 324, and 325, as well as by Dennis Parmentier himself in a guest mix for the Dutch record label. The Belgian artist puts together a tune with tribal percussion and groovy melodies that is a perfect fit for the club dance floor. You can hear more of his tribal sounds in his Tomorrowland 2017 debut set, where he played tracks from Regilio and Simon Kidzoo, Thomas Newson and Will K, Valentino Khan, Gregor Salto and Roulsen, Sunnery James & Ryan Marciano and Eddie Thoneick, Axwell Λ Ingrosso, Nom De Strip, and GTA. Supporters of the song include Dannic, Blasterjaxx, Promise Land, MAKJ, Lumberjack, Borgeous, and Bingo Players.